Life is unpredictable. We’re never quite sure what lies around the corner. In today’s world it takes courage to face the changing cultural tide, but a person who is brave faces these difficult situations with courage. Join us this month as we learn how to be brave by trusting in God’s promises and resting in His peace. See below to watch the sermons and to look at the sermon notes…. The world will try to change you. Choosing to be a transformer not a conformer. Your choices determine your path but God defines your future. Daniel was BRAVE because of who God is not because of who he was. This entry was posted in Brave, Slider and tagged Sermons by admin. Bookmark the permalink. It takes a lot of courage to stand your ground and not be swayed to doubt when you hear the daily worldly news. It seems that we are in a time when God is calling all of us to increase searching our own personal souls and making sure that we have a clean heart and a right spirit with the Lord. Being in the word and spending that quite time with the Lord is so very important to our own personal growth. 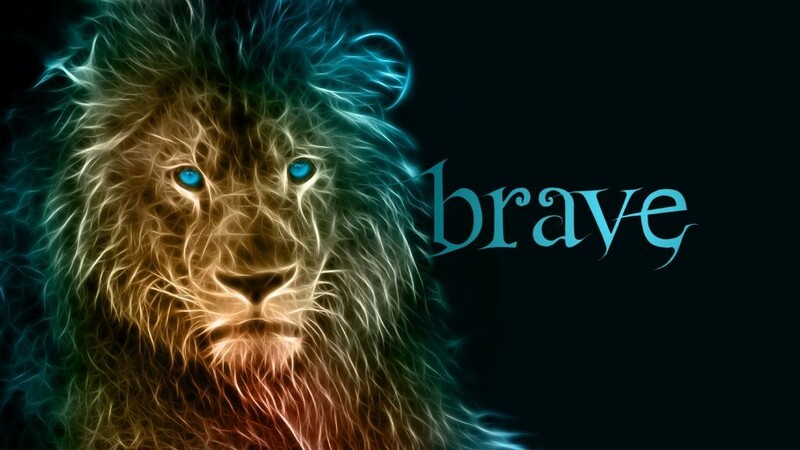 I am looking forward to the teaching us to be brave and of good courage during the following Sundays in September 2015.